First of all, we want you to know how deeply each of you is appreciated for your faithful support of our ministry! 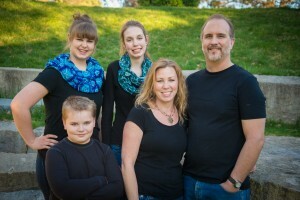 In case there are some out there who have not heard, Meagan and I have taken on a new ministry role with InFaith. We are humbled and honored to now be serving as a Field Director on the eastern side of the Northwest Field. 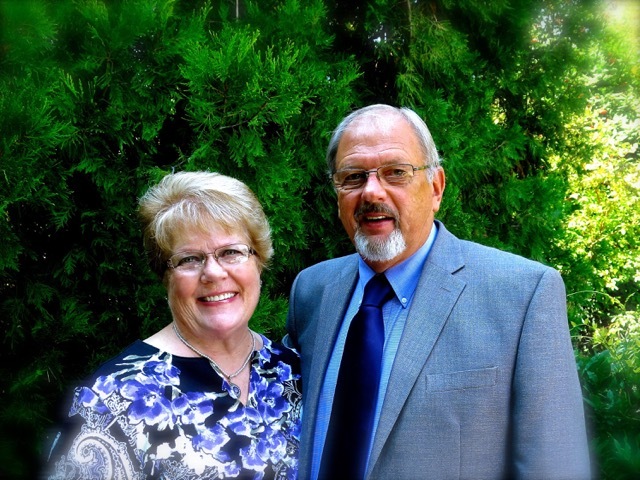 Jim & Linda Van Voorst, our fellow InFaith friends and mentors serve on the western side of the Northwest Field, and are training us up in this new ministry. Our ministry is to care for, encourage, love, pray for, support, help, serve, partner with, pastor, the InFaith Field Staﬀ (or missionaries) on the eastern side of the Northwest Field. 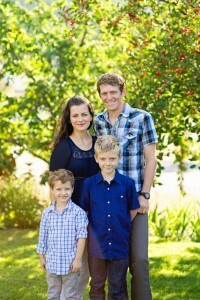 Michael and Amy (Greyson, 8; Jude, 5) serving with New Tribes as Church Developers in the Asia Pacific Region. curriculum that replaces confusion and untruth with Truth. John and I feel very privileged to serve the Lord in Honduras. 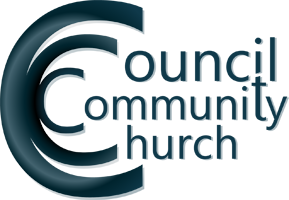 Our ministry is multi-faceted, some months one aspect comes to the surface as a priority and then another one. We continue to be involved in teaching. Both of us have opportunities during the year to teach in the regional training program (CBCO) John also serves on the board of that group, which is focused on training lay leaders in churches in Santa Barbara. We have invitations to teach in churches on a variety of subjects–discipleship and leadership training, Christian Education and family issues are frequent topics. While John is no longer on the board of the national mission’s agency (FAM) we are actively involved in a supportive role. We have a ministry in the area of literature. There is hardly a week that goes by that someone doesn’t contact us about the need for Bibles, books on a particular subject, text books for the seminary program or other discipleship materials. Providing literature at a price people can afford is a ministry that is really appreciated. We have two areas of social outreach. The first is a mobile library that visits rural schools. This is a really fun project that is a help and encouragement to teachers and students. We try to connect the library in some way to the local church if we can. For the last several years we have been working with Soapberries, a natural organic soap. Our goal is to provide a new source of income that can help churches support missions. The project has really gone much beyond what we had originally thought in terms of being a very effective way to build relationships and have opportunities to share the Gospel. We don’t know exactly how it is going to develop as a business, but are hopeful it will be a blessing and that we will remain sensitive to how the Lord wants to use it for His glory. We have decided to stop Team Hosting as the violence continues and we can not guarantee safety of Americans. We might start that again but see nothing in the near future. There is a lot of civil unrest going on right now and we are trying to regroup as to how to work around it. We have been broken in to 7 times in the past 4 weeks . Most of our buildings are damaged and empty. Our Camp that serves 80 children at a time now has 1 stove and 2 spoons. Everything is gone. The police say it is too dangerous for them to investigate, so we have little future for maintaining the property as before. God is still in control and the Work continues, we just have to reinvent how we are going to do our outreaches. Right now it seems renting a facility when we need one will be cheaper and safer. 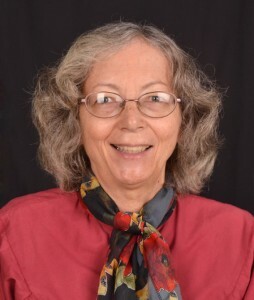 Mary Ann is presently involved with finishing a description of features of Yora grammar, but the Lord willing, in the near-future she will 1) participate in some way in the translation training of Yora speakers; 2) give assistance to Yora speakers as they draft Scripture; 3) continue creating songs based on Yora Bible verses and Bible stories; 4) continue the linguistic work that is involved in the creation of a Yora glossary. As an extension of the ministry of the body of Christ, twenty-three years ago we gave up our Council address to serve the expanding church in the country of Papua New Guinea (PNG). 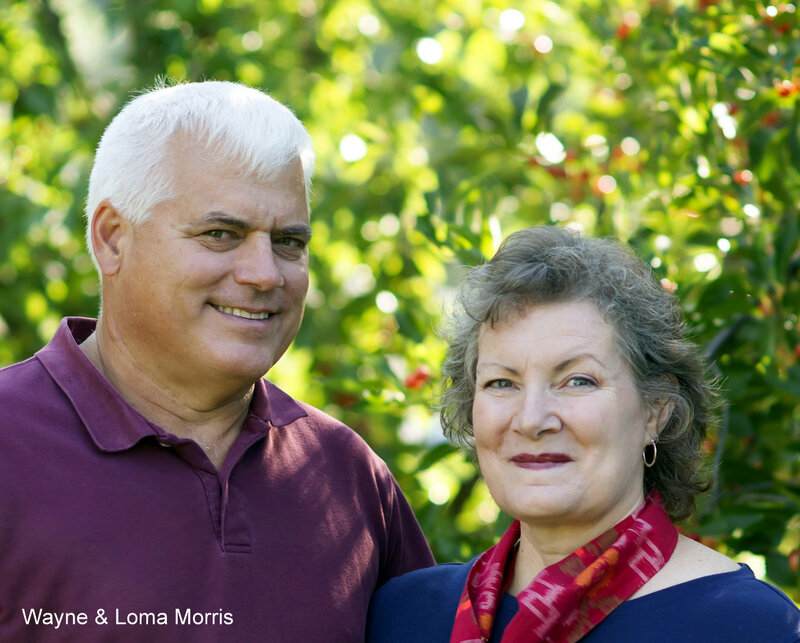 For many of those years, we served as a part of the administrative and leadership team for 400+ missionaries and their children. Since returning in 2012 for health reasons, Wayne has continued to assist his co-workers remotely and on trips to PNG. 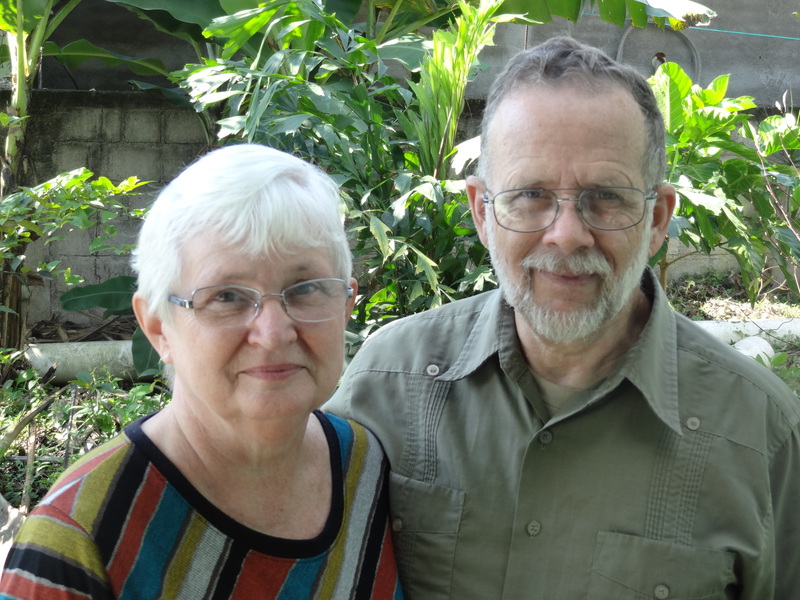 He advises, trains and works on projects required to keep the missionary team in PNG, furthering the planting and development of tribal churches. In 2015, co-workers in PNG reached a point in their equipping which permitting Wayne’s role to be adjusted to part-time. 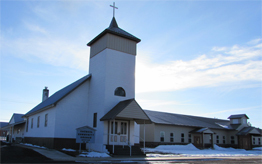 This has allowed time to assist and equip our local body of believers in our home community in Montana. Those willing and able to serve the church in other countries has dropped significantly. It is our heart to encourage the church to be engaged in equipping and sending others. As the Lord provides someone to share teaching responsibilities in our church, we desire to share with other churches what God is doing through his church and encourage them to be engaged in sending others into the harvest. 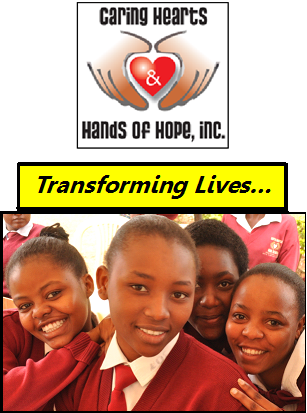 Our primary mission is to identify vulnerable orphaned children, and those from poverty- stricken families, in Kenya, who might be forced into early marriage, child labor or destructive lifestyles and give them a quality high school and university education. We partner with sponsors who can provide $600 per year for four years or more with a specific child. Sponsorship provides room, board, tuition, uniforms, textbooks and safety. Sponsors are provided information about their student, a photo and academic performance updates. We encourage sponsors to support their students, not just financially, but also by writing and visiting them when possible.